I live in San Francisco, but my heart will always be in Toronto. My current venture is a startup called Tall Poppy, where we’re building the future of employee safety. Prior to Tall Poppy, I spent a year as a Technology Fellow at the ACLU’s Project on Speech, Privacy, and Technology. Before the ACLU, I worked at a long list of tech companies, which you can see on LinkedIn if you really care. I completed my BSc. in Computer Science and Equity Studies at the University of Toronto. The latter major is about equity as in equality, not as in finance. In my spare time, I’ve co-founded two hacker/makerspaces – HackLabTO in the Kensington Market area in Toronto, and a feminist space called the Seattle Attic Community Workshop in Pioneer Square, Seattle. I’m now a member and Chief Security Officer of Double Union feminist hackerspace in San Francisco. I do a lot of public speaking, which you can read about here – though that list always is a bit out of date. I’m a former administrator of the Geek Feminism wiki, occasionally wrote on the Geek Feminism blog, and was a founding advisor of the Ada Initiative. Leigh has made an entire career out of putting out fires involving computers. Leigh is the founder and CEO of Tall Poppy, where she helps companies protect their employees from online harassment. 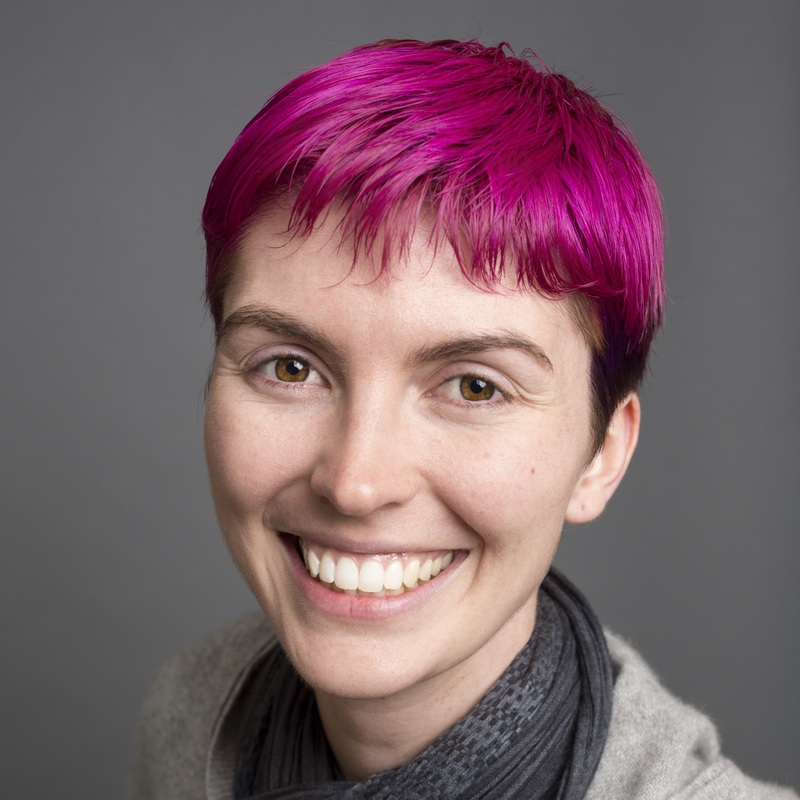 She was previously a Technology Fellow at the ACLU’s Project on Speech, Privacy, and Technology, and also worked at Slack, Salesforce.com, Microsoft, and Symantec. 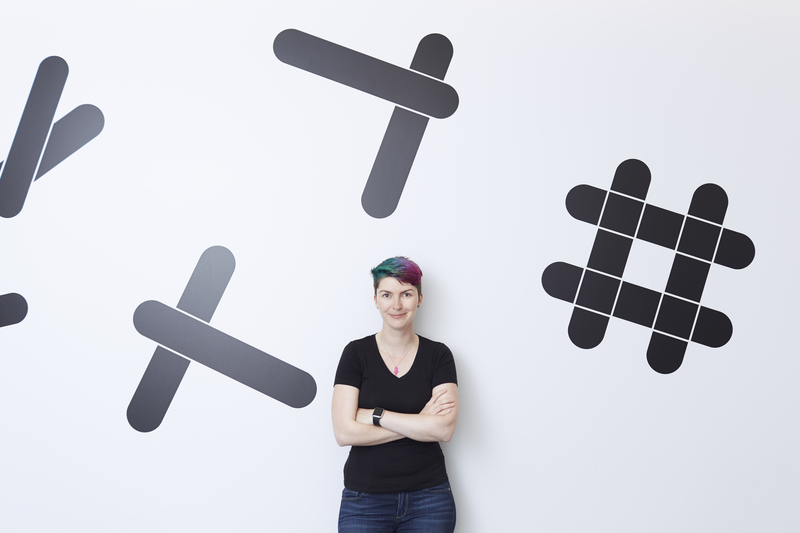 She has co-founded two hackerspaces, and advises several nonprofits and startups. Leigh has a Bachelors of Science from the University of Toronto where she majored in Computer Science and Equity Studies. I’m a bit fussy about conflicts of interest, so if you for some reason care (ethics in gaming journalism perhaps?) I have some Slack stock through my previous job, as well as some index and mutual funds which mean I indirectly own stock in various other companies. I occasionally teach workshops through Frame Shift Consulting, and walk dogs through Wag. I tweet a lot; you can reach me on IRC as hypatia on freenode, and my email is leigh@ this domain. If you need to contact me securely, please email me or send me a Twitter DM for my Signal number. If you really must use GPG, my key is here, but seriously please just use Signal. After years of self-hosting WordPress, I’m now giving the hosted version a try. Let me know how you think it’s working out.